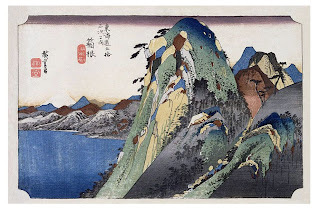 What a cool mountain painting. thanks princess, wish i knew which one you meant! 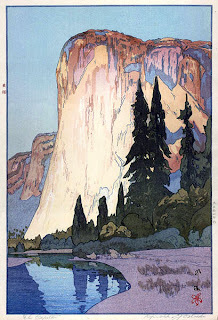 top one is hiroshige ando, middle one is claud lovat fraser, and el capitan is by hiroshi yoshida. They're all wonderful in their own unique way. I love your blog! Thanks for reading and posting on mine, feel free to anytime! 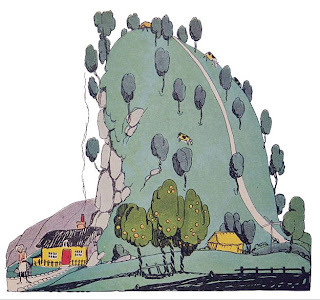 Also I am stealing your image for the Brothers Grimm, it is fabulous and I have to put it on my page!! grace! thank you, and welcome. i'll be watching for it!